This week, Google launched a new initiative called Made With Code, aimed at getting young women excited about learning to code and close the gender gap in the tech industry. The idea behind it is to show young girls that the things they love, from apps on their smartphones to their favorite movies are made with code, and they can apply the skills they learn to their own individual passions. Google is investing $50 million into the program over the next three years, and Made With Code has a host of partners to help foster the community including Chelsea Clinton, Mindy Kaling, MIT Media Lab, Girl Scouts of the USA, Girls Inc., Girls Who Code, the National Center for Women and Information Technology, and TechCrunch as a media partner. 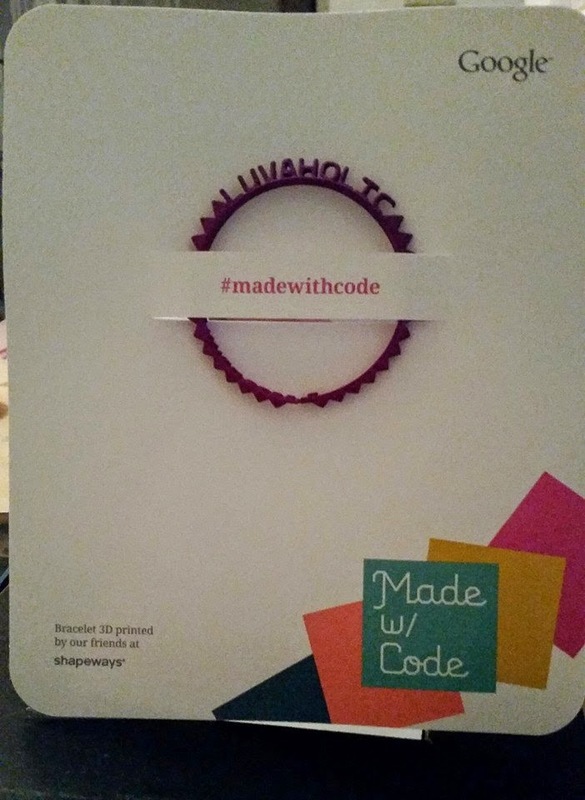 The Made With Code website will offer resources and projects for kids to learn how to code, communities to discuss different lessons and projects with each other and mentors, as well as information about regional events. This is all in an effort to get women in the driver seat when it comes to the technology of the future. Looking at the numbers, women have actually lost ground when it comes to getting Computer Science degrees in the U.S.
Smith also identified that for some girls, there isn’t a clear avenue to try coding, and that there are no heroes for girls to look up to. Even in television shows, men are represented as the computer scientists far more than women.